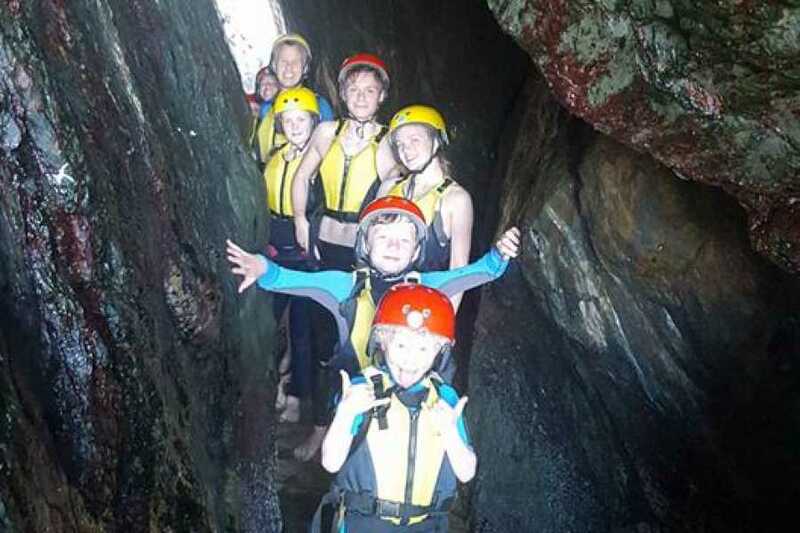 When the Half-Day Sea Cave Kayaking Experience is just to much for the younger kids our Family Friendly Sea Kayaking 'Mini Tour' is probably the perfect option for you and your adventure hungry gang! 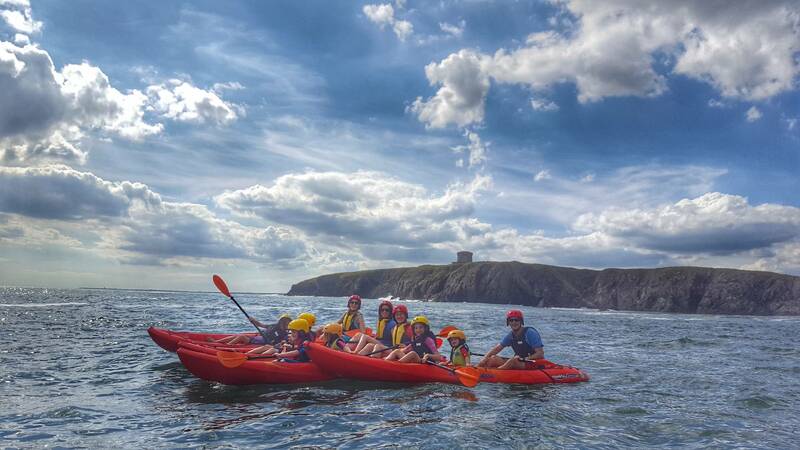 Hook Head Adventures offers you and your family a fun filled Sea Kayaking "Mini Tour" Experience along the visually stunning Baginbun Bay coastline on the Hook Peninsula in Ireland's Ancient East. Sea Kayaking with us is a truly unique, exhilarating and fun way to explore and discover what this beautiful location truly has to offer. 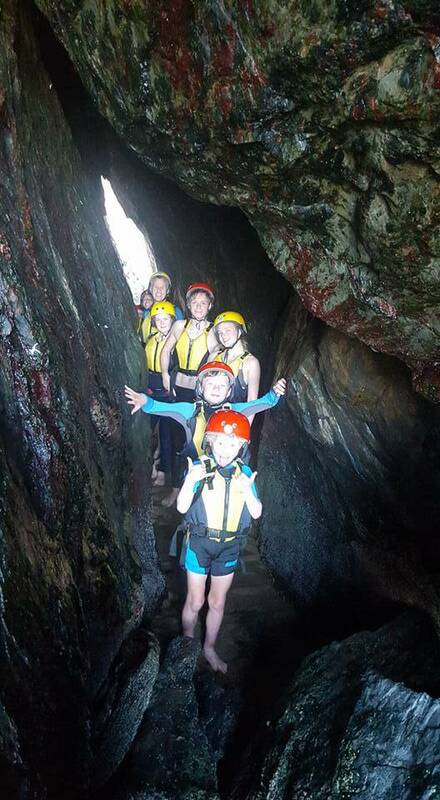 We'll Land on hidden beaches, discover sea caves and arches while taking you and your family on an adventure to remember. The stunning natural area around Hook Head in County Wexford is very much steeped in history with a rich heritage and diverse wildlife, we will discover it all along our way. The Hook Peninsula is a beautiful outcrop of land off the south east coast with a diverse coastline of magnificent sandy beaches and rugged rocky cliffs and limestone slabs. The peninsula is also home to the the oldest operational lighthouse in the world. This magical Atlantic location holds many other secrets too which will be shared with you as part of your adventure experience. The area is steeped in history and tales of destruction. Today it is one of the most beautiful and truly peaceful yet wild areas of the Atlantic coast to visit in Ireland. Wetsuits are optional on this tour at a Special Mini-Tour Discount! Boat type is selected as a prefrence only. Your guide will advise you as to what boats will suit your family the best to maximise your experience! 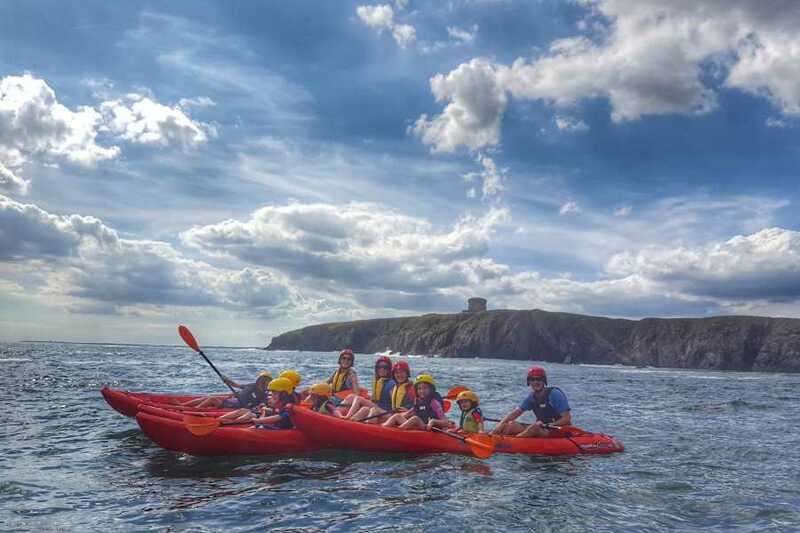 Whether you are a complete novice or are well versed at sea kayaking, we have the experience for you and will challenge you to get out of your comfort zone and into your adventure zone! Don’t worry, you don’t have to bring very much. We provide all you need for a great Kayaking experience!